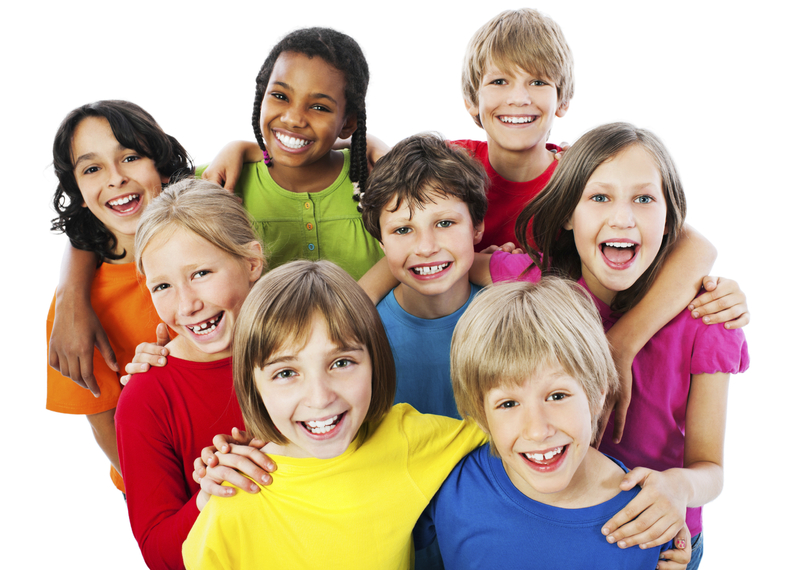 Katie Overcash will be facilitating an ongoing Social Skills group for boys and girls ages 6 – 10 starting in Fall 2013. Please fill out the form if interested in receiving information about the group once it is released. Details are not confirmed about the group as far as length of time, day of the week, or time of day. Feel free to contact Katie Overcash, katie@katieovercash.com or 704-981-1898 for more information or comments. Look forward to hearing from you! This entry was posted in Uncategorized and tagged boys, Charlotte North Carolina, Child, communication, Conflict resolution, coping skills, decision making, girls, life skills, making friends, Mental health, Peer group, recognizing emotions, recognizing feelings, self-esteem, Social skills on June 4, 2013 by katieovercash.